Officer Edmond Robles is an example of how dishonest people can become Police officers in America. 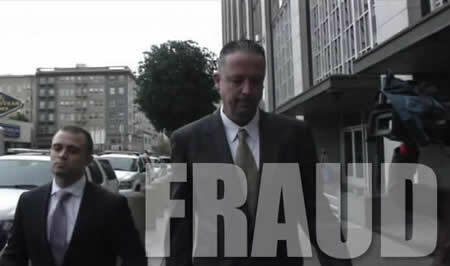 San Francisco police officer Ian Furminger convicted of federal fraud and conspiracy charges was sentenced Monday morning to 41 months in prison, the maximum allowable sentence. U.S. District Court Judge Charles Breyer called Officer Ian Furminger’s conduct “disturbing” and “reprehensible” as he handed down the sentence.